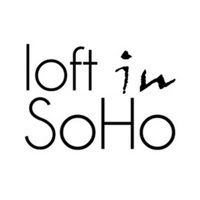 Geronimo's discount code for loft in soho readers! Código de descuento de Geronimo para los lectores de loft in soho! 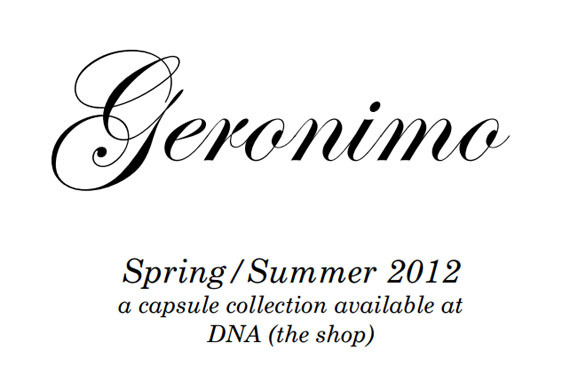 If you want it, you can use a 15% discount coupon valid in The Geronimo Spring Collection for the loft's readers! The coupon code is: "LOFTINSOHO15"
Starts today and ends on March 31st at midnight! 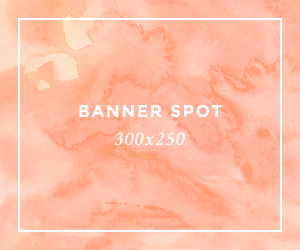 Me han facilitado un código de descuento de un 15% válido en The Geronimo Spring Collection para los lectores del loft! si queréis utilizarlo el código es:"LOFTINSOHO15"
Comienza hoy y finaliza el 31 de marzo a la medianoche! A capsule collection designed exclusively for DNA (the shop) inspired by mystic harvests and fit for spring/summer holidays and music festivals. About the designer: A Los Angeles designer with roots in Manila, Jenny Reyes draws her inspiration from music, her grandmother who taught her how to sew, and the California sun. 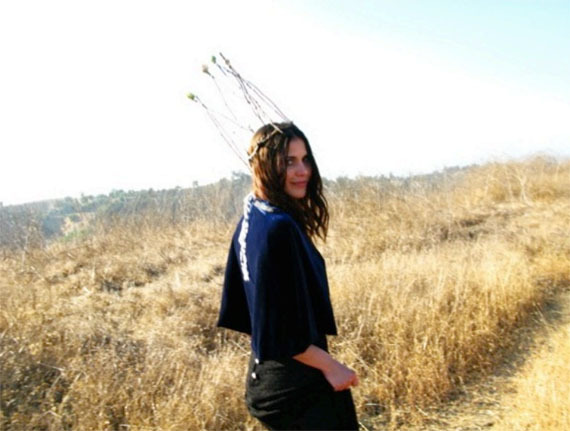 For years she traveled the country with bands like Rilo Kiley and Jenny Lewis with The Watson Twins, designing the latter's now iconic stage outfits they wore on the 2006 world tour for the album Rabbit Fur Coat. Geronimo x DNA (the shop) from Designers And Artists on Vimeo. Una colección cápsula diseñada exclusivamente para DNA, una diseñadora de Los Ángeles, con raíces en Manila, Jenny Reyes que saca su inspiración de la música, su abuela, quien le enseñó a coser, y el sol de California. Durante años viajó por el país con bandas como Rilo Kiley and Jenny Lewis with The Watson Twins.